In a previous hearing the defense team’s request to move the trial outside Boston was denied, and Attorney General Eric Holder has authorized prosecutors to seek the federal death penalty. (Though, as the New York Times explains, it’s unlikely that he’ll be executed.) 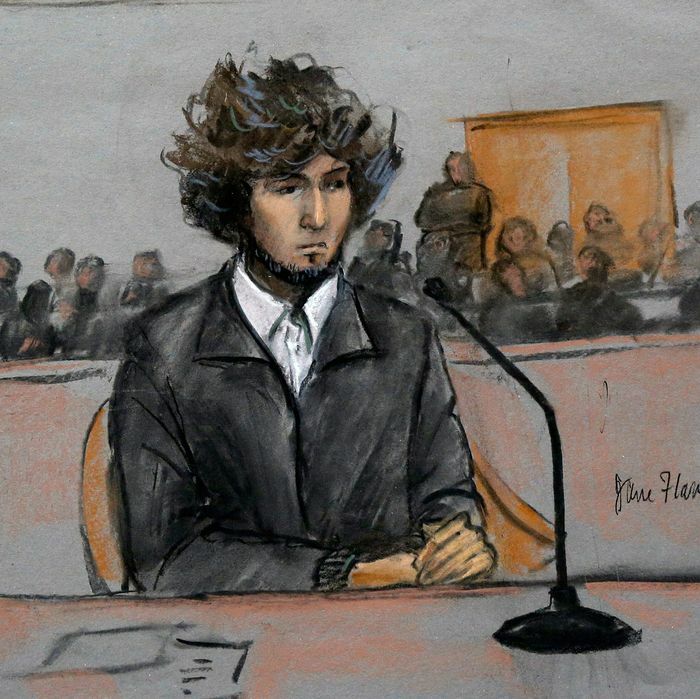 Tsarnaev’s trial is set to begin on January 5 with jury selection.